Summer months were made for road trips! There's just something about them! Fun is always had and memories are always made. I always stock up on magazines and make sure my iPad is charged when I'm packing for a road trip. I'm not even sure why I still have this on my "must pack" list because I actually get headaches when I read in the car. But... reading material is still necessary. Can't leave home without a pair of cute sunnies... or two. Neck pillows aren't just for planes! I always bring mine because naps are pretty much guaranteed on a road trip! Am I right? Am I the only girl who finds it necessary to bring every lipstick she owns every time she leave the house? Yes? Ok.... But seriously. 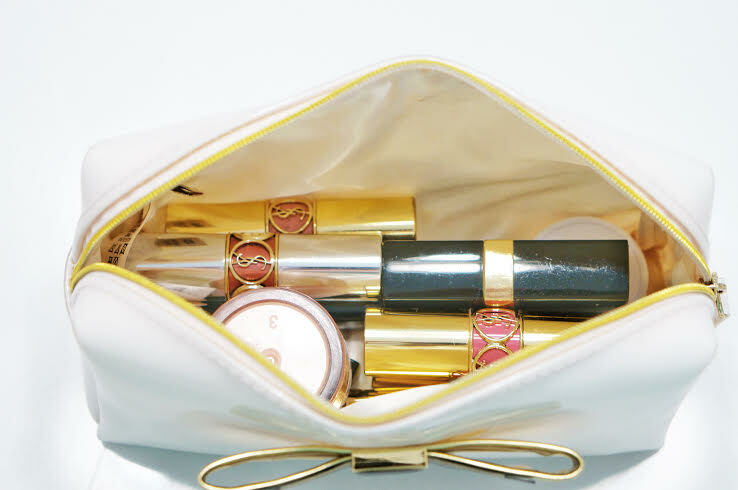 I always bring a little travel makeup bag. You never know when you're going to make a pit stop and need to freshen up. Last and certainly not least... snacks and drinks. My snack(s) of choice: one thing sweet, one thing salty. Drink of choice? Diet Coke. I love the Share a Coke and a Song Coca-Cola Campaign. 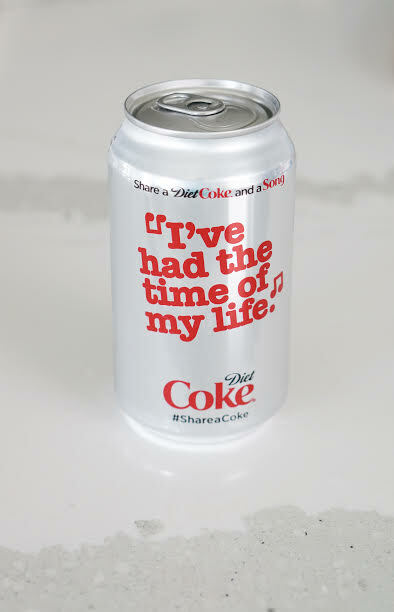 I feel like the lyrics on the cans help you remember a fun memory or help you celebrate moments and create new memories. My favorite can from the family pack that we picked up from Sam's Club says "a moment like this". The Share a Coke and a Song Coca-Cola campaign is about every lyric being a reason to share. I'm so looking forward to our road trip and being able to always have a memory of "a moment like this". Do you have any trips coming up? 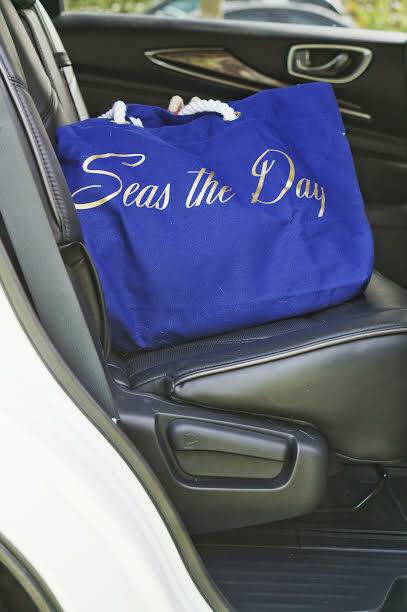 What are your favorite road trip essentials? 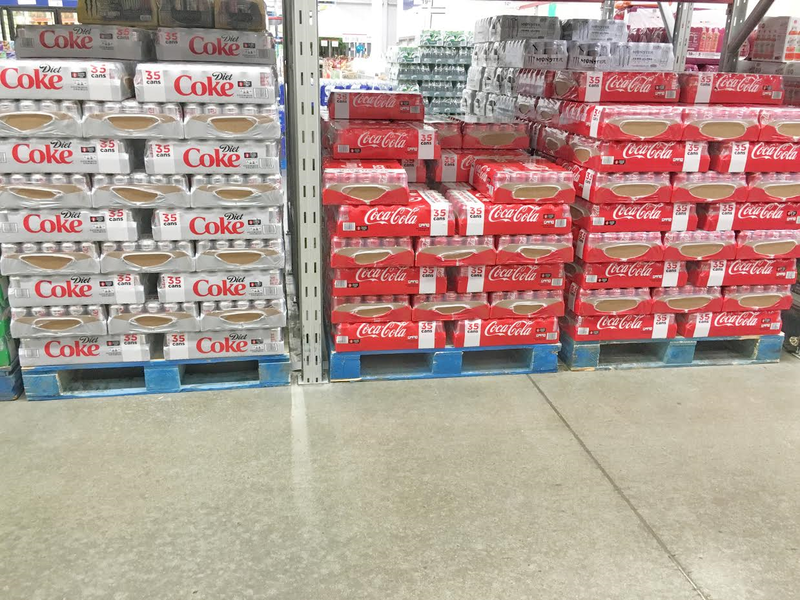 If Coca-Cola or Diet Coke are on your list, you can find the family pack meant for sharing on the soft drink aisle at Sam's Club!